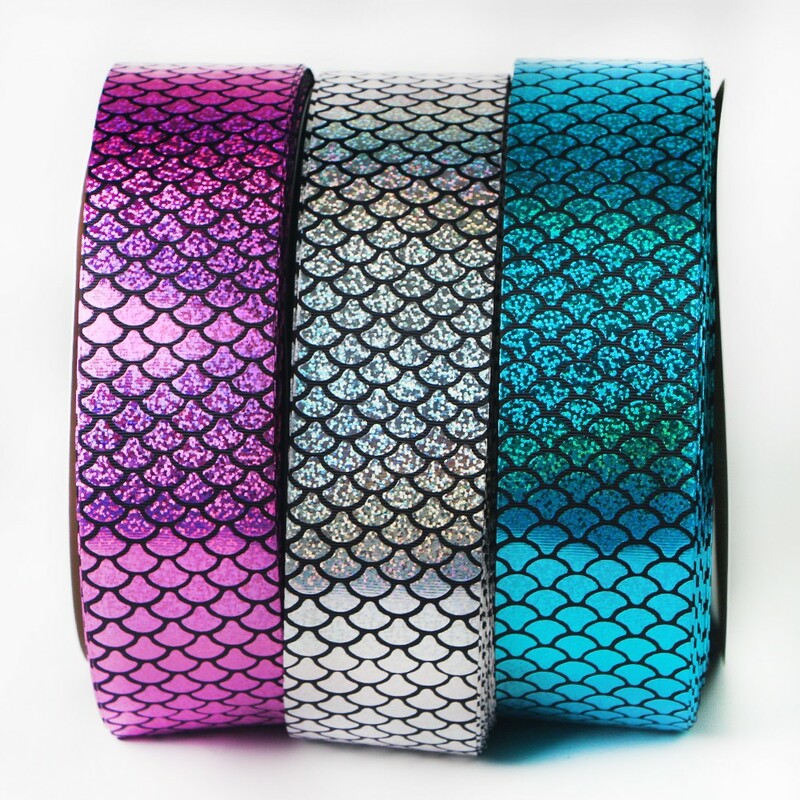 scale holographic printed grosgrain ribbon. 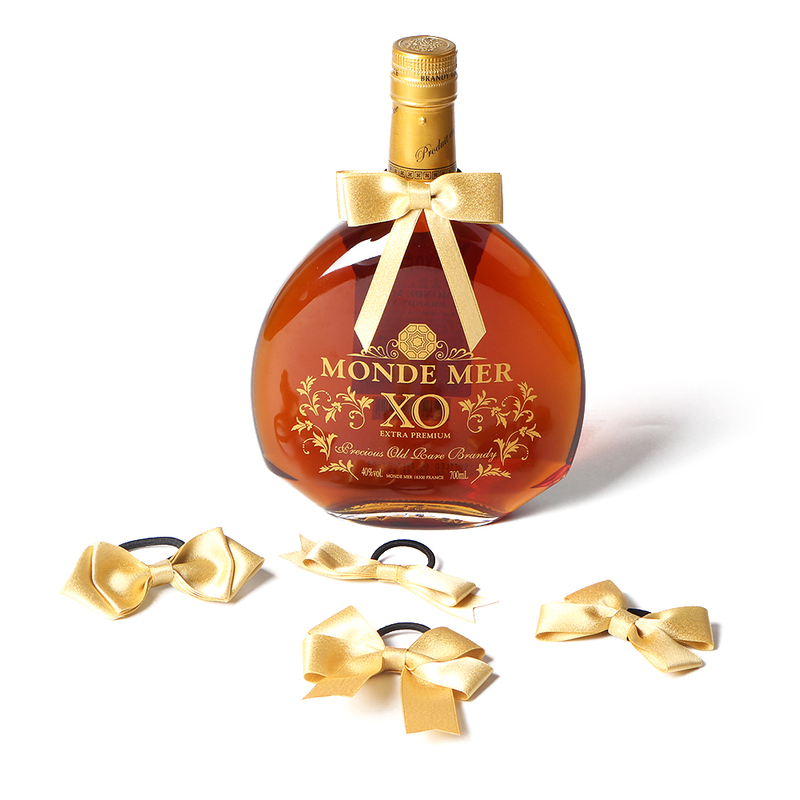 Stylish, sparkling, high quality. 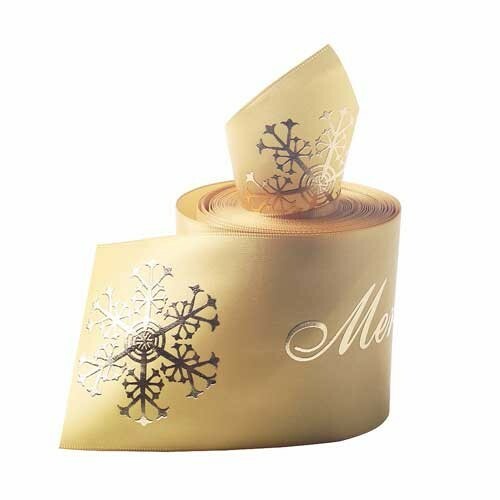 Our main printing technologys are screen printing, heat transfer printing and hot stamping. 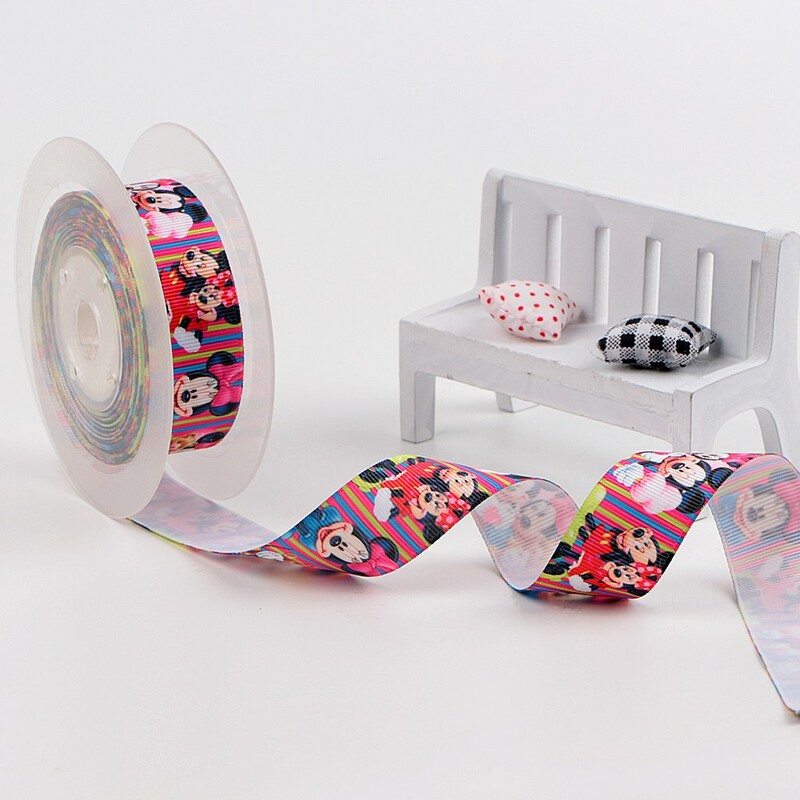 We can supply 19 sizes of 196 color ribbon in stock, and very short and stable lead time! 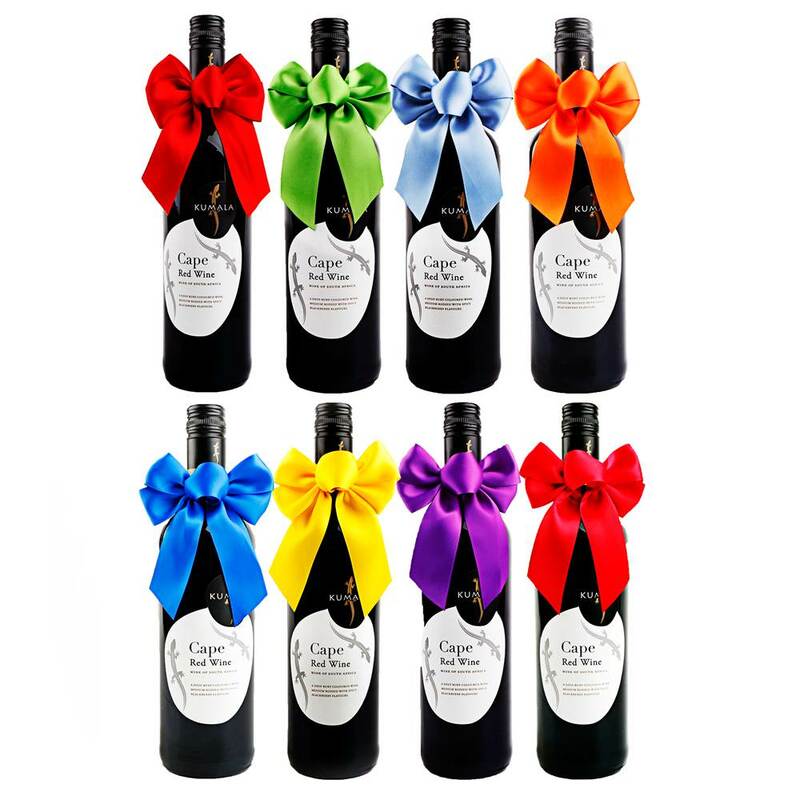 What's more, ourcustom ribbon are of high quality and the color disturbance can reach more than grade 4. 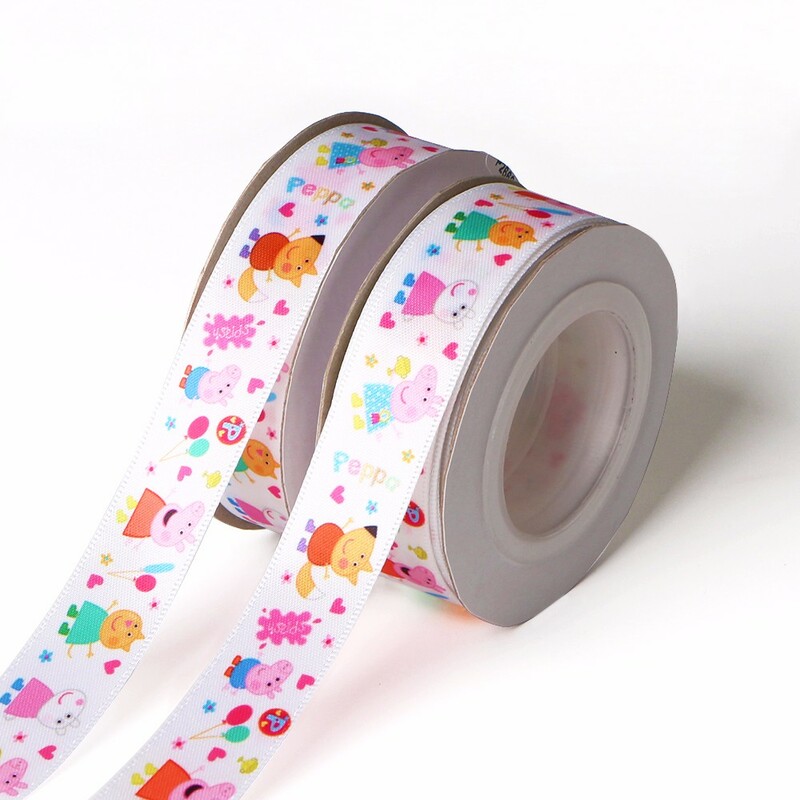 Grosgrain ribbon single side printed with Peppa Pig pattern.Colorful and beautiful. 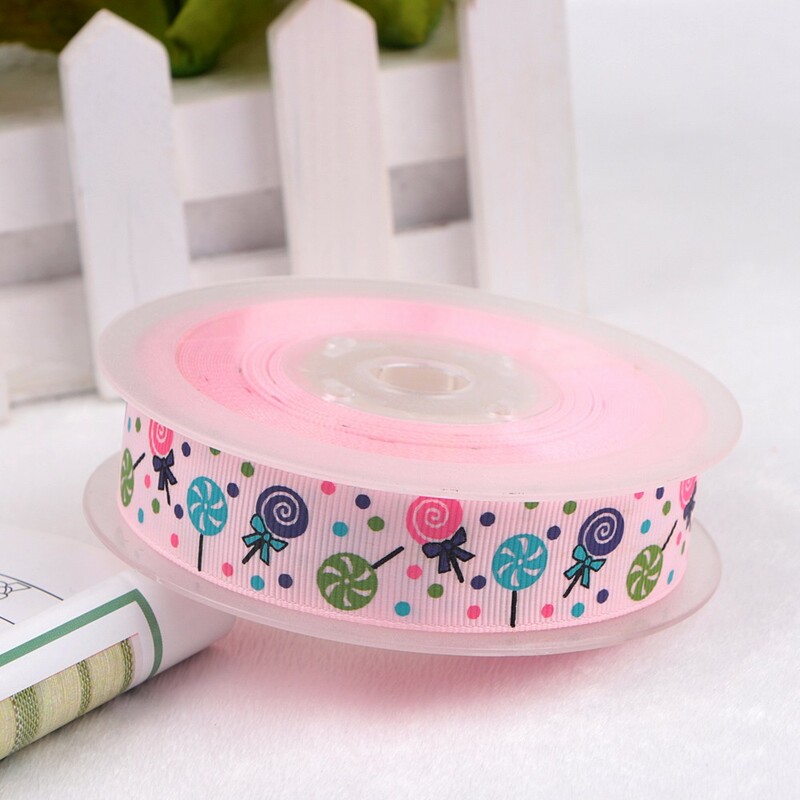 Other pattern and logo also can print on our satin ribbon and grosgrain ribbon according to your request.You just need provide your sample picture to us,we can design it for you.